Our 2nd Annual Fundraising Jewelry Sale (of jewelry made by you and I ) was a great success! 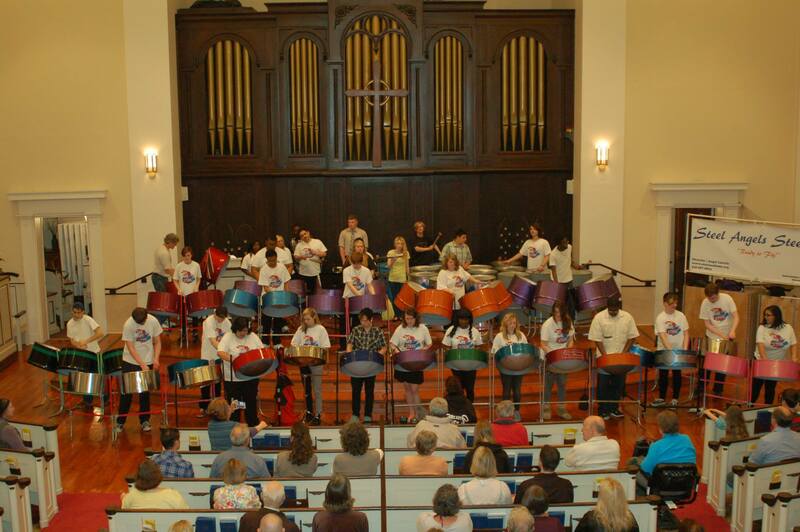 We raised nearly $2000 to help get the talented kids in the Steel Angels steel drum band from Akron, Ohio to the Macy’s Thanksgiving Day parade! Whoo hoo! Who are the Steel Angels? 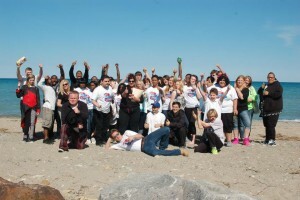 I was inspired by my friend, Christie Kern – and her pal Angel Lawry. Angel founded ‘The Steel Academy’ in Akron, Ohio – a school for kids who learn differently. They have an all steel drum band and made a huge impact on us with a performance earlier this year. Christie is always finding ways to help this group, and now I know why. An amazing group of kids and teachers who believe in the gift each person inherently has to offer. The Steel Angels playing in Racine a few months ago! No visit to Racine is complete without a stop at the beach!